Hours: 9 am. - 6:00 p.m. Monday through Friday. 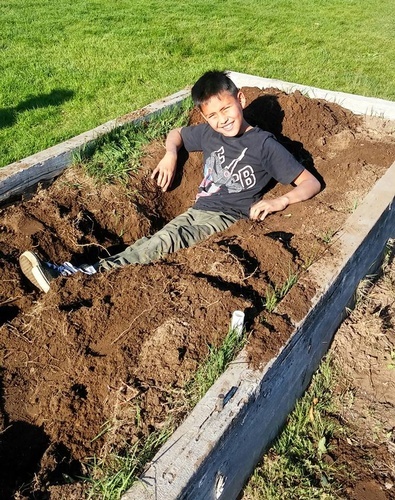 The Boys & Girls Club of the Siskiyous offers a safe place for young people to learn, play and grow outside of school hours. 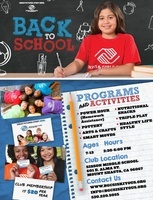 When School’s out, Clubs are in. 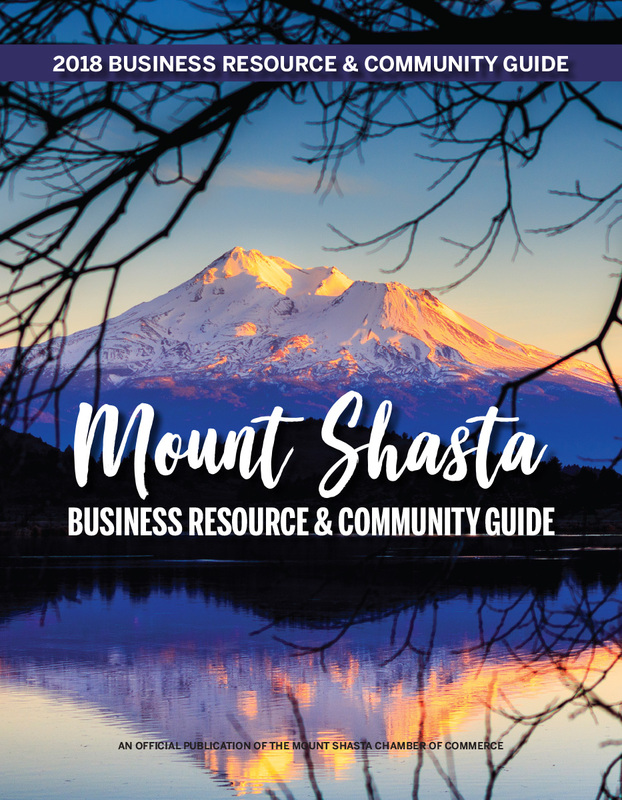 As soon as that last school bell rings, our doors open to serve the youth of Siskiyou County into the early evening. During holiday breaks and the summer months, we are open during the day when many guardians are at work. These times are the most crucial, when children and teens would be home by themselves, or elsewhere, likely without qualified supervision. 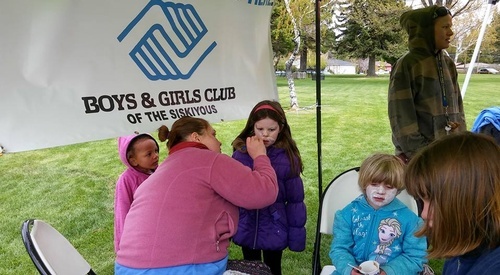 It is the aim of Boys & Girls Club of the Siskiyous to be available when youth need us most; to be a place where kids can feel safe, connect with others, and build the skills and confidence needed to reach GREAT FUTURES. 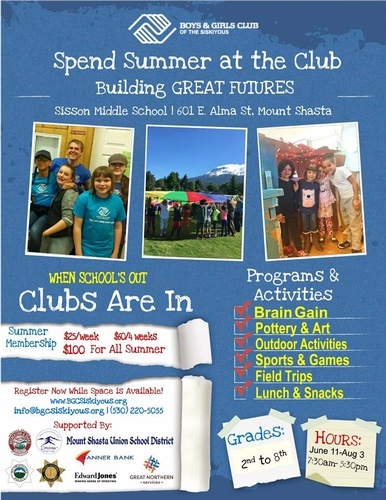 Boys & Girls Club of the Siskiyous opened its doors in June 2017 at the Sisson Middle School campus in Mt. 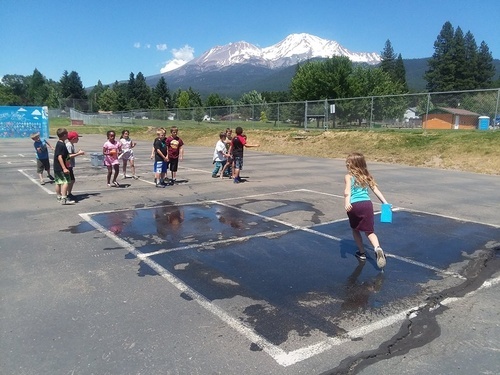 Shasta, welcoming 150 children to succeed while having fun in the variety of activities and programs offered at the Club. 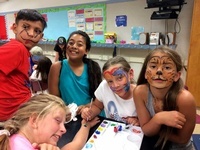 With professionally trained staff and world-class programs that include homework assistance, STEM, gardening, sports, games, and the arts--pottery, painting, and graphics, we are committed to achieving priority outcomes for youth: Academic Success, Good Character & Citizenship, and Healthy Lifestyles. 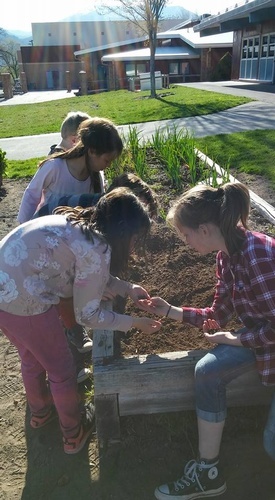 With the community’s enthusiastic support and the collaboration of many local organizations, we have continued to grow to serve more than 450 members in the 2nd through 8th grades. 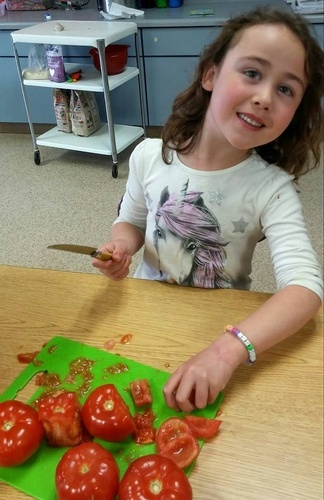 Together we are building GREAT FUTURES.